The drive from Calgary will take you through the spectacular scenery of Banff and Kootenay National Parks, where elk, bighorn sheep, deer, moose and bears can be seen for the keen observer. Though the scenery is wild, the journey certainly isn’t. Panorama Mountain Village is a short two hours southwest of Banff, and only three and a half hours from Calgary International Airport. Panorama Mountain Village is an intimate resort village with superb views of the Purcell range of the Canadian Rockies. The spectacular Greywolf Golf Course weaves it’s way through the resort and mountains. Designed by Canadian architect Doug Carrick, Greywolf features several holes that will be seared in your memory bank for a long time. 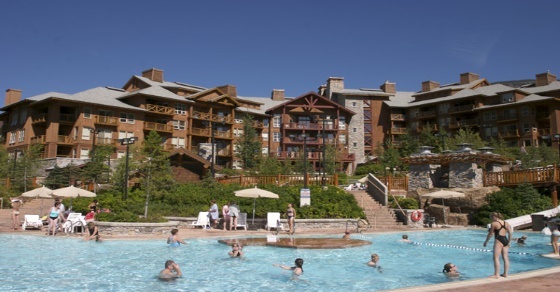 The Upper Village Condos , 1000 Peaks Lodge, 1000 Peaks Summit, Panorama Springs, Ski Tip & Tamarack Lodge, feature a superior grade of accommodations. The designer units feature full kitchens with dishwashers and microwaves. All living areas have a phone, double sofa bed, fireplace and most have balconies. There are a variety of residences, offering from studio, to one bedroom and two bedroom condos. Specialty 2 and 3 bedroom townhomes are also available in Lookout or Riverbend. For custom quotes of longer duration in multiple regions, please call us toll free or browse our other British Columbia or Alberta Golf Vacation offerings. *Your 2 Nights/ 2 Rounds package rates are per person and based on Double occupancy and are quoted as starting from. Firm travel dates and occupancy numbers could change the above pricing. 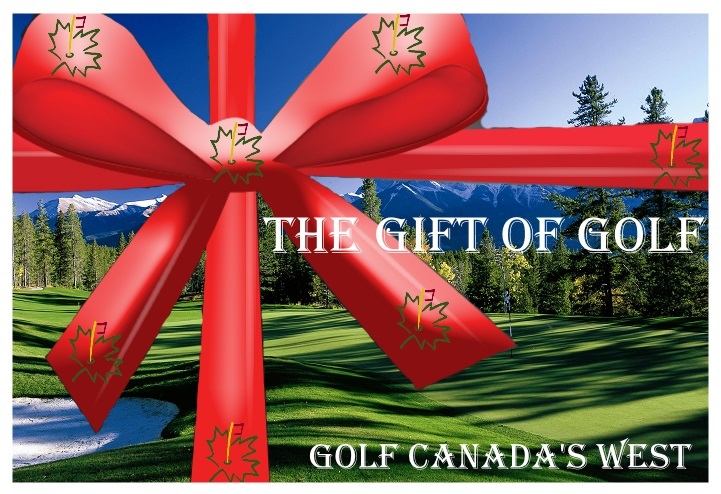 **Panorama/Invermere golf package is based on a 2 nights stay in a 2 queen bedded Pine Inn room with 1 round at Greywolf and 1 round at Copperpoint Golf Course and starting May 17th.